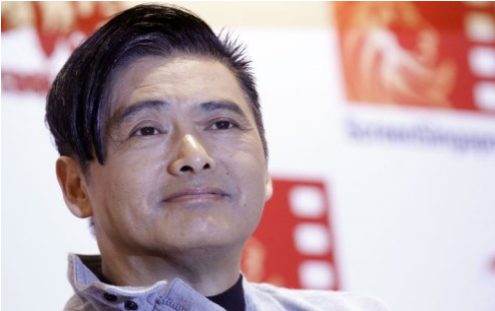 Chinese movie legend Chow Yun-fat says he plans to give his entire net worth, a whopping $5.6 billion HKD (that’s $714 million USD) to charity. The same site reported earlier that the actor claimed to spend only $800 HKD ($102 USD) per month. Apparently, he stays frugal by taking public transportation as often as possible and doing charity work instead of spending it on himself. He also had a Nokia phone for 17 years (we can only assume it’s a flip phone), and only upgraded to a smart phone recently, when his Nokia one stopped working.